Hallar lo que estaba ignorado o escondido, principalmente tierras o mares desconocidos. Discovery is Paco Sánchez’s latest project. 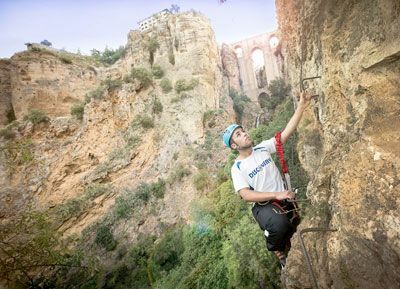 Paco is one of the leading regional active tourism and adventure specialists. 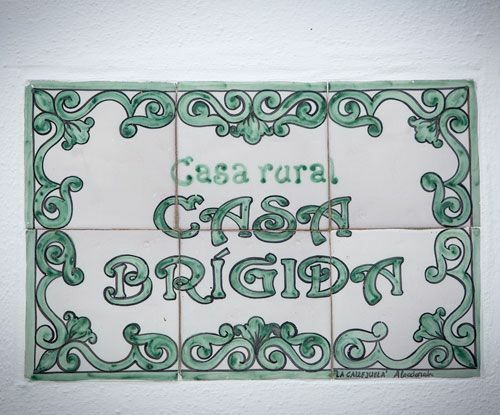 We invite you to discover the Grazalema, Ronda and Genal mountain ranges between Cádiz and Málaga by land, sea and air, a totally unique experience. 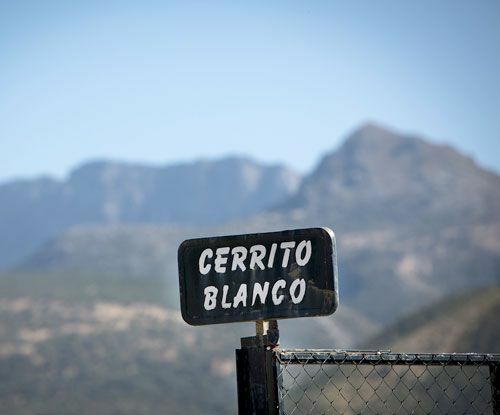 Accompany us down the principle gorges of the Grazalema and Genal mountain ranges such as the Garganta Verde and the Sima del Diablo. 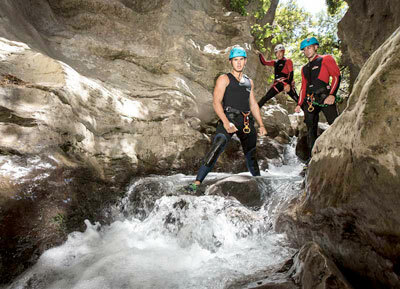 An activity ideal for mountain lovers that will allow you ascend and experience the emotions of being at great heights without having to be a rock climber. 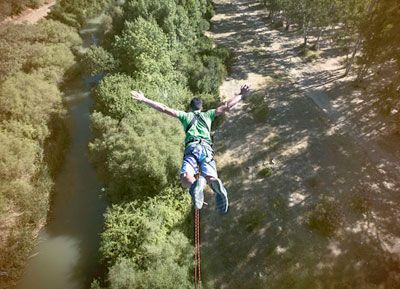 Give it a try under the guidance of Paco Sánchez, a professional with more than 15 years jumping experience. Maximum security ensures a unique experience. 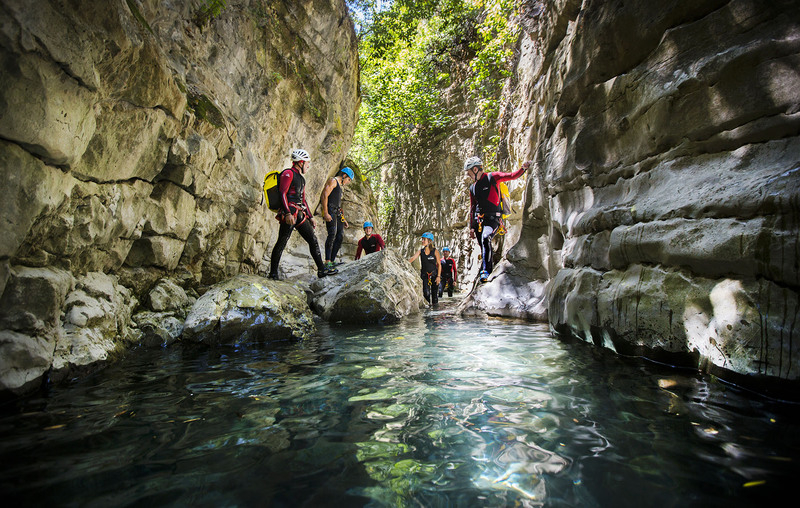 Travel with our specialists through the principle caves and caverns within the mountain range area, an exceptional location to practice this sport. 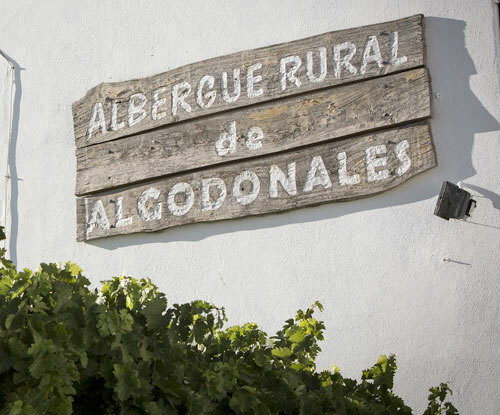 Our aquatic operations base is located at the Zahara de la Sierra-El Gastor reservoir where you will be able to practice paddle surf under the supervision of our monitors. 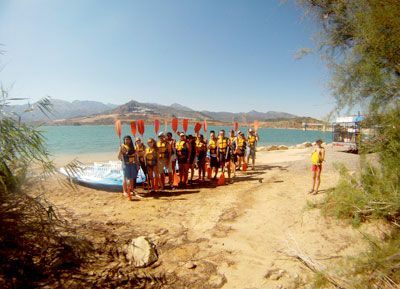 We have an ample canoeing team so you can enjoy the Zahara de la Sierra-El Gastor reservoir with your family or friends.